The EA E3 2018 press conference is in the full swing! Watch EA Play live in the stream below and stay tuned for all the big announcements, trailers and games from Electronic Arts. 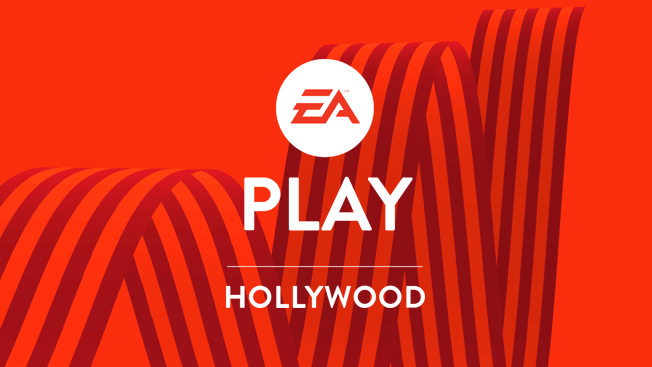 The EA Play 2018 conference has now finished. Check out all the new announcements, games and trailers! At the EA Play Showcase, EA Dice went into a little more depth about Battlefield 5 multiplayer, which was showcased earlier this year and showcased it with a short new trailer, and some epic new gameplay. Some of the new gameplay systems include diving and smashing through windows, and the ability to move stationary weapons. The big reveal was the introduction of a Royale mode which will arrive shortly after launch. Check out the latest gameplay for Grand Operations. Grand Operations is the upgraded version of Battlefield 1 Operations. The multiplayer mode is designed to showcase maps and modes within a powerful narrative journey inspired by historical events. FIFA 19 will be hosting the UEFA Champions League for the first time after Konami lost the 10-year license with PES. The Champions League will be brought to life across FIFA 19 with an authentic tournament mode, career mode, the Journey and FUT. The FIFA 19 release date has now been confirmed as September 28, 2019. FIFA 18 is now free on Xbox One, PS4 and PC for for a limited time trial, and includes the new World Cup 2018 mode. We’re waiting to hear how long the free trial is for. Respawn Entertainment has confirmed that they’re walking on a bunch of stuff. 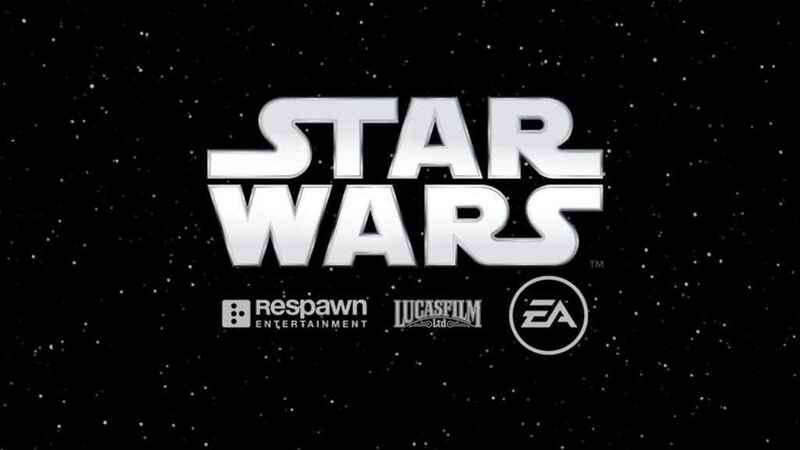 The big news is the new Star Wars game is called Star Wars: Jedi Fallen Order, and takes place during the dark times when the jedi’s are being hunted, between episodes three and four. It’s going to be “spectacular” says Respawn. Sadly, no trailers were revealed, but the release date will be Holiday 2019. A new Starfighter mode is coming alongside a new squad system, as well as a new large-scale multiplayer sandbox experience focused on capturing command posts. Battlefront 2 will also be going deep into the Clone Wars later this year, which includes the largest level every built in the game. Some of the new heroes will include General Grievous, Obi Wan-Kenobi, Anakin Skywalker and Count Dooku. Unravel 2 was leaked earlier today, and the second iteration in the platforming series was revealed via a new trailer. It will be titled Unravel Two and is inspired by optimism and togetherness. You can play in two-player co-op with friends sharing one yarn to work together, and the two characters will always be on screen at the same time. The big news is that it’s available to buy right now priced at £15.99. It’s a 3.3GB download with a 5GB minimum save. EA says it more friendly and challenging than the first game. Stay tuned for the gameplay video shortly, or go and buy it for yourself from the PlayStation Store. A new indie game was announced. First up, Sea of Solitude from German developer Jo-Mei. When humans get too lonely they get turned into monsters, which is the core concept of the game. “Everyone can relate to being lonely”, says Jo-Mei. “We try to show how people experience different kinds of loneliness. It’s about a young woman called Kay who suffers from loneliness and she becomes a monster. The game is about finding out what happened to her and turning her back into a human. Check out the new trailer for Madden 19! Check out the new NBA Live 19 trailer from EA Play 2018. Check out the new Anthem gameplay trailer from E3 2018. Bioware has confirmed that the Anthem release date will be February 22, 2019 on Xbox One, PS4 and PC. 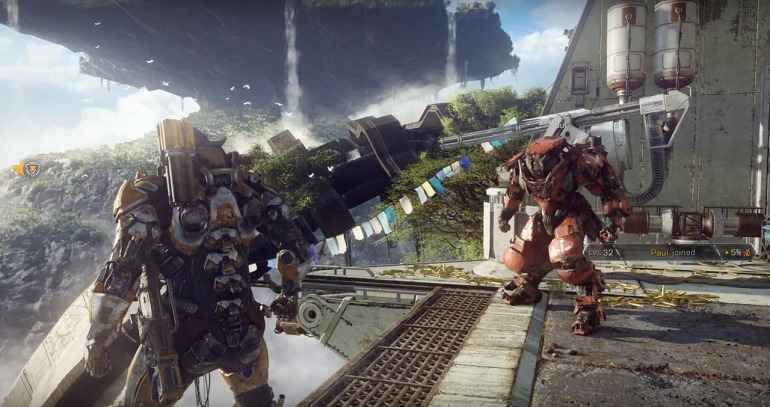 Anthem is being designed so they can add more stories for years to come. The four classes have been confirmed as Ranger, Colossus, Interceptor and Storm. Each has its own unique ability. For example, the ranger is designed for close-up combat, while the Colossus can carry huge devastating weapons. Customization options will include being able to change the geometry of the suit and add various paint jobs. You’ll be able to make cosmetic purchases, but they’ll be no loot boxes or pay-to-win. For more from E3, check out the full E3 2018 press conference schedule. Our EA Play 2018 Predictions – Did We Get Any Right? What do we have in store this year? Well the leaks are out early, and EA already confirmed some of what is coming to its show, but we’ll crack on regardless! Let’s go then, and look at what could (and should) show up at EA Play 2018. 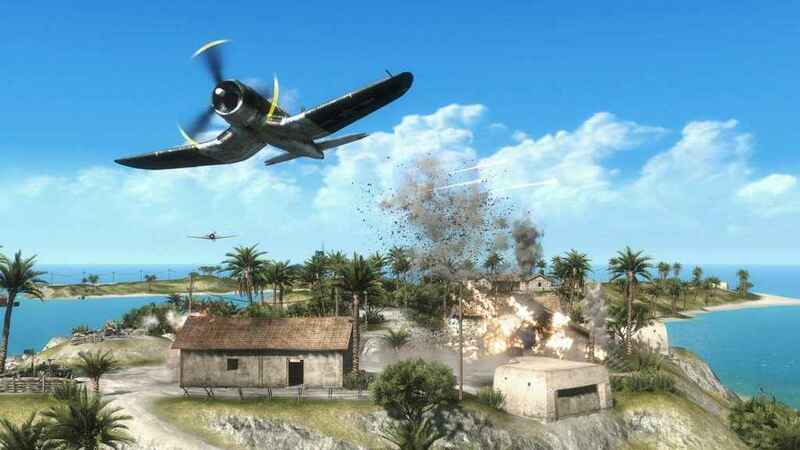 GamesBeat has apparently learned from sources familiar with EA's plans that this year's Battlefield game is Battlefield V, and will be returning to World War Two for the first time since the 2009 version of Battlefield 1942, aka Battlefield 1943 on PS3. An Easter Egg found in Battlefield 1 has led to the discovery of a Battlefield-related announcement on May 23. So it looks like we’ll know exactly what kind of Battlefield we’re getting (one with Battle Royale if some rumors are to be believed). Battlefield V got its reveal on May 23, and confirmed it would bet set during World War II. EA hadn’t confirmed this one to be at EA Play 2018 yet, but thanks to a description for a tie-in comic, the Nepeta cataria is out of the bag. 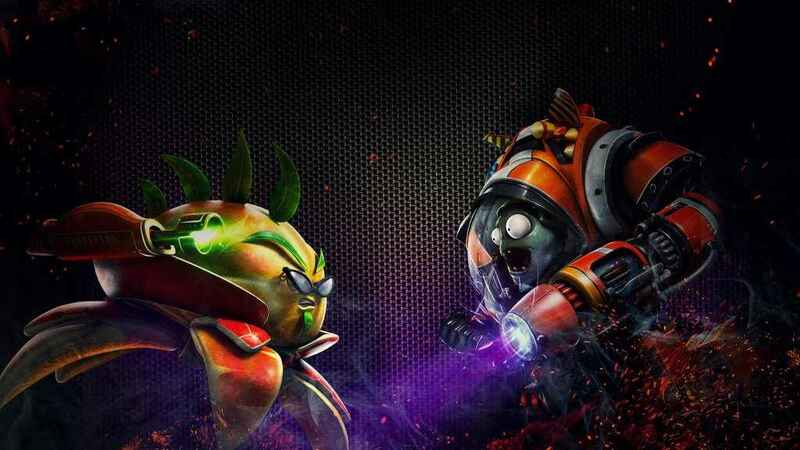 This online shooter spin-off is a surprise in itself. That it gets a second sequel after the previous one went nowhere is even more so. Could it be that the gameplay is shifting to fit a Battle Royale style so EA can get in on that action? We shall see. 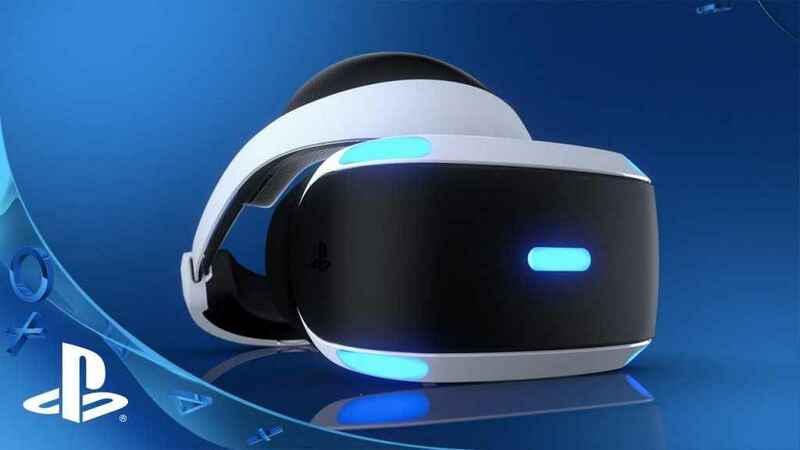 EA have not entertained VR all that much so far, and if they were to do so again, it would have to be a small, fairly risk-free venture to begin with. So what better than a small slice of VR-centric EA Sports action? A FIFA skills mini-game? A crowd-based spectator mode? If EA do want to VR again with a chance of it doing well, the audience that asks the least questions before buying its games are the ones to focus on. Anthem really needs to be great now it’s delayed until 2019. More so than ever with EA having a lot of impressing to do after Battlefront II and Mass Effect Andromeda stank up the place in 2017. The latter of those is, of course, part of why Bioware finds itself in a high-pressure situation. If EA and Bioware truly understand how much Anthem needs to wow people, then we can expect some on-stage ‘honesty’ about the situation, and hopefully a gameplay video that really nails what the game is. In one form or another, I suspect Dead Space shows up as part of the goodwill train. Now EA has, with Burnout Paradise Remastered, allowed for remasters after years of shunning them, a remaster of one or more of Visceral’s sci-fi horror series is an easy way to test the waters (albeit a tad too late for Visceral) for a new chapter/reboot. Not sure we’ll see much significantly new from Respawn at EA Play 2018, but with EA buying out Vince Zampella’s company last year, it’s likely we’ll get at least a tease of one of its two projects. Titanfall 3 would be nice to see, but with EA and Disney will be hoping to reduce the damage done by Star Wars Battlefront II. A glimpse of a Star Wars title made by the minds behind the utterly fantastic Titanfall 2 could be a good outlet for it indeed. Since Martin Sahlin first stepped nervously onstage to reveal Unravel, EA has shown off a game by a smaller development team that they’ve backed at EA Play. Unravel in 2015, Fe in 2016, and A Way Out in 2017. With that need for a charm offensive, EA are bound to have another one to hand this year. Law of averages means it has to happen at some point. Until that day…Jesse Wellens, you the real M.V.P. What do you want EA to show at EA Play 2018? EA needs to get rid out the YouTube personalities from their show. They sound so fake. 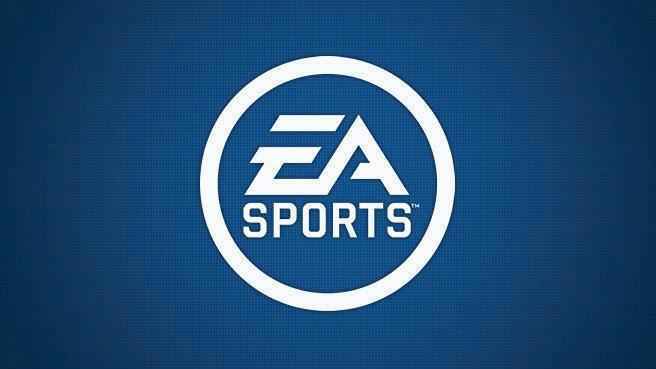 I’m interested in hearing what the EA executives and game developers have to say about their projects. 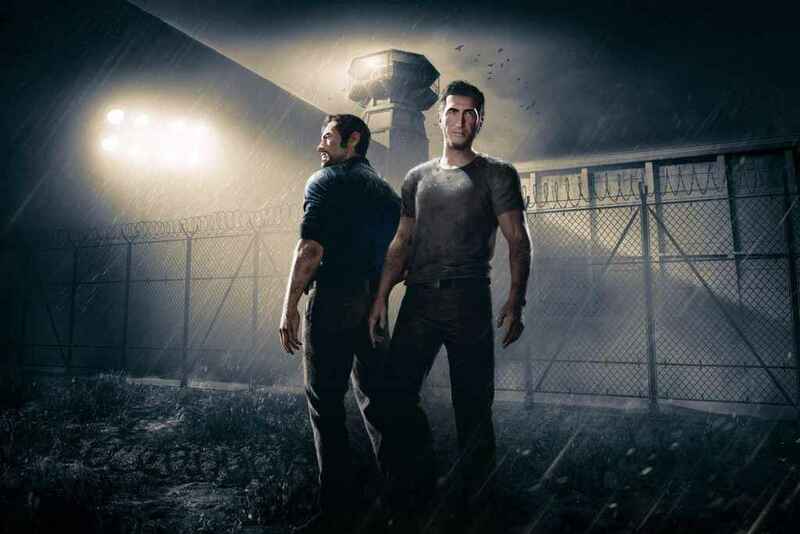 And as much as EA is getting a lot of hate these days (rightfully so in many cases), the upcoming release of A Way Out should be a FANTASTIC step to changing perception. The only game I’m interested in here is Dead Space. 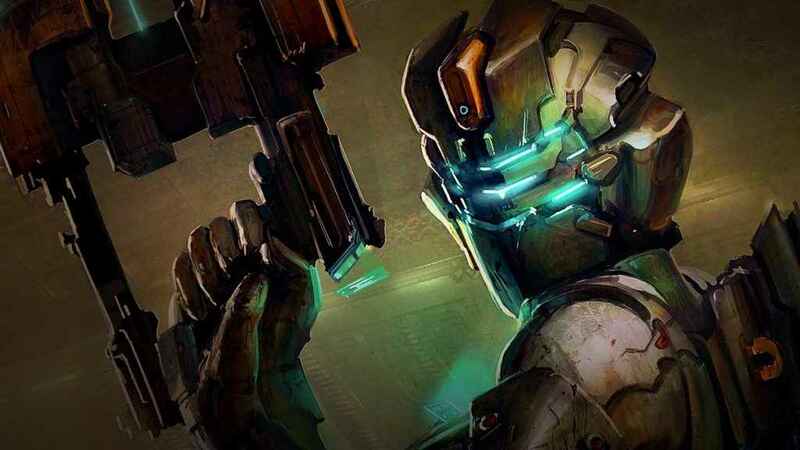 Preferably Dead Space 4, but I’d accept a full reboot of the series. Definitely not a remaster, as I’m getting fed up of remasters and can still play the first 3 games on my PS3. I feel like 20% of PS4 games are ported/remastered games so I want them to focus on some original games and not the titles of yesterday. Also, as much as I hate any sports title, particularly an annualised franchise, I’m hoping they announce FIFA. Not FIFA 19. Not “the next installment” of FIFA. Just FIFA. I want them to release one final, standalone FIFA game and be away with the annualised release nonsense. It’s the exact same game every damn year, and they don’t change/add anything that can’t be done without a patch or update. Maybe add in some premium content or some sort of subscription. That being said, EA is a business and if people are stupid enough to pay £50 a year for nothing then you can’t really blame them for doing it.